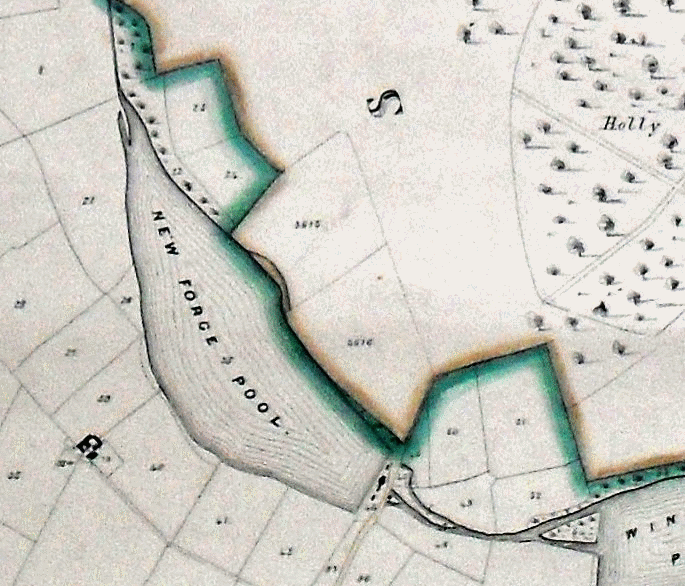 A map of Sutton made in 1824 shows that Powells Pool was outside the boundary of Sutton Park, and that fields belonging to Stonehouse Farm lay between the pool and the Park. A public road led past the dam of Powells pool and through the yard of the busy mill (where forks and spades were made) terminating at a field gate. Then in 1827 the fields north of Powells Pool were incorporated into the Park as part of the “Hartopp Exchange”, and a new entrance was made to the Park by a gate at the end of Stonehouse Road. This gate was not much used in 1827, as a vast area stretching as far south as Chester Road was still open common land, known as the Coldfield. However, by 1830 the commons had been privatised and the land was being sold off as building plots. Living at Stone House Farm in Sutton Coldfield in 1855 was Mr. Francis Parkes, owner of the spade mill and employer of thirty men; he had counted over 100 houses “on the Coldfield”, and the busy traffic of trippers to the Park along Stonehouse Road had begun. The Park was attracting more and more visitors - Sir Francis Scott spoke of wagon-loads of trippers from West Bromwich heading for Banners Gate on Monday mornings in 1858. The Corporation needed to take action to control the activities of all these visitors, many of whom wanted to be entertained, provided with shelter, and prevented from doing damage. On 19 August 1863, the Warden and Society resolved “that in order to increase the number and efficiency of the force for maintaining order in the Park and protecting the inhabitants and respectable visitors from the lawless portion of the excursionists the Corporation consider it necessary to impose a payment per head upon all persons entering the Park not being inhabitants”. Extra security staff were taken on, and shelters and gates set up at Boldmere and Wyndley gates; Sutton residents were not charged, but other visitors had to pay 1d, or 3d on Thursday, Friday and Sunday. 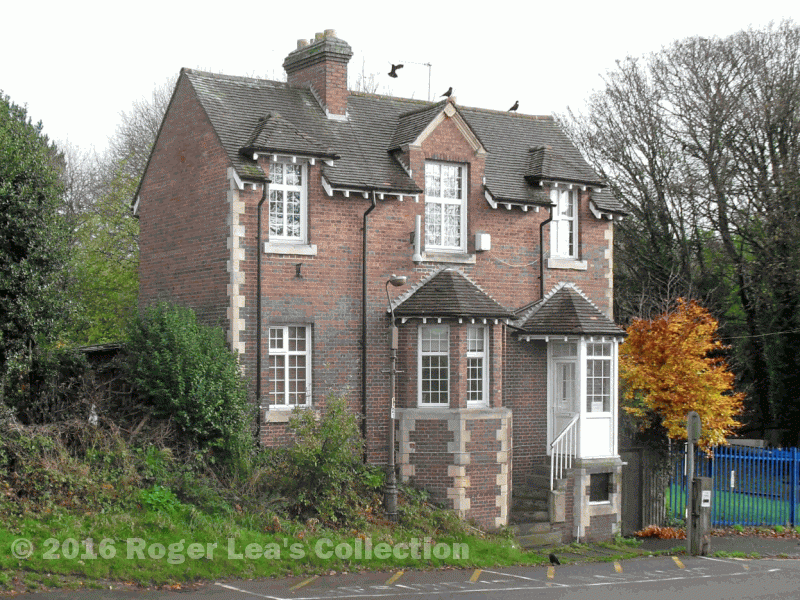 Boldmere Lodge was completed in 1901, just inside the Park gate. Powells Pool and the fields behind the lodge were still privately owned, and were not incorporated into the Park until 1937. Stonehouse Mill had been demolished and the area landscaped in 1936, giving the area its present appearance. The Park gate was later moved to a more convenient position a few yards further in to the Park. Boldmere Lodge, perched on a bank above the widened road. An 1856 map shows the Park boundary in green, and Stonehouse Road leading past the Spade Mill to the Park gate.